I believe that the study of science helps students better understand who the Creator is and how much he cares for His Creation. The ByDesign program provides resources for the multi-grade teacher. 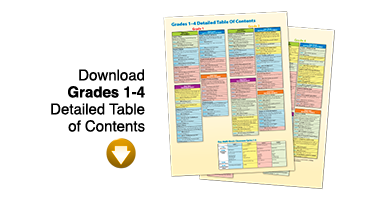 The resources align the topics across grades 1–4 and grades 5–8, allowing a teacher with multi-grade combinations to teach the same topic across grade levels. This is accomplished by rotating instructional topics throughout a four-year cycle. To assist teachers with instructional planning, the program includes a cycle chart, a yearly scheduling chart, curriculum maps for grades 1–4 and grades 5–8, and four Teacher Guides with yearly cycles of lesson plans for grades 1–4 and four cycles of lesson plans for grades 5–8. 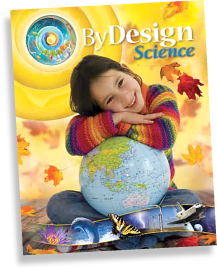 Student materials include 16 Student Science Journals activities with four journals per cycle organized by unit for grades 1–4, and 16 Science Journals with four journals per cycle organized by unit for grades 5–8. 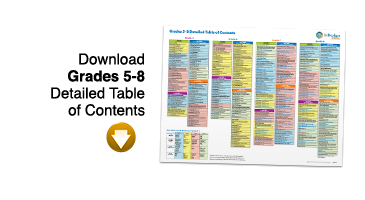 The customized activities follow the topic alignment chart developed specifically for multi-grades classrooms. *Each unit (quarter) in the ByDesign program will include a Lifestyle Challenge.